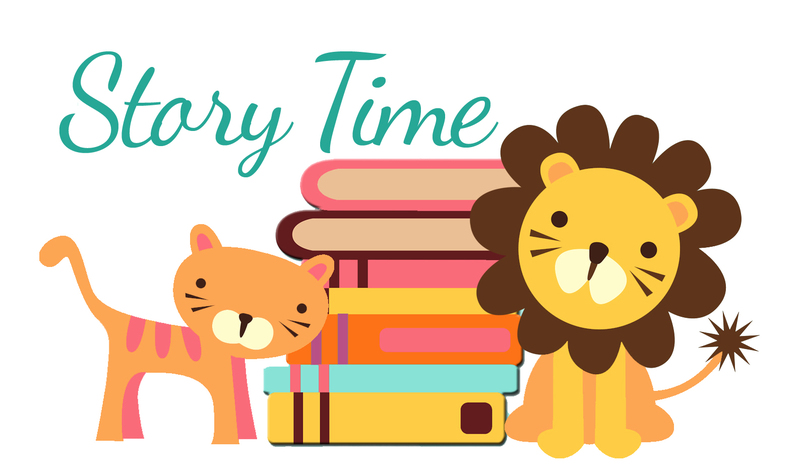 Give your child a strong start in life with our Storytime programs for Babies and Toddlers. We incorporate rhymes, songs, dance, stories, finger-plays and sensory activities to help stimulate your little ones’ cognitive, language and social development. Join us every week from September to June to share laughter and learning with your children and develop social networks with other Mackenzie parents and guardians. Ages: Baby Time is appropriate for babies ages 0 to 15 months old. Toddler Time is appropriate for toddlers ages 16 to 35 months old. Registration: Not required. Drop in! All children must be accompanied by a parent or guardian. Sharing the time and participating together is important for your child’s development, too!